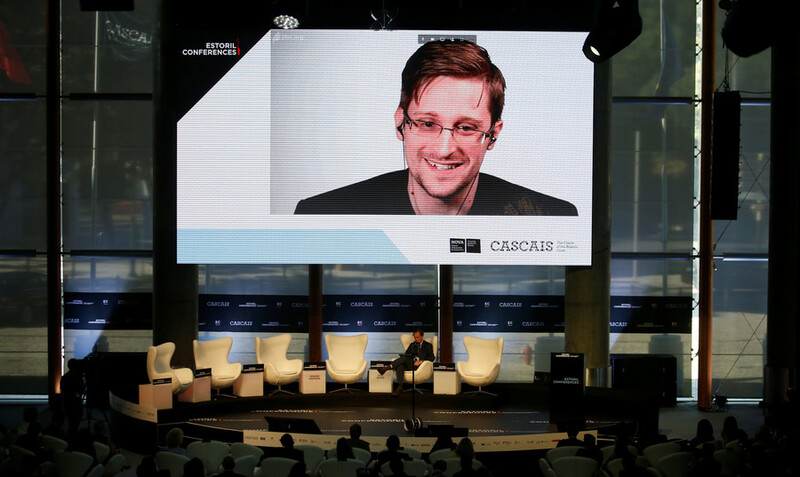 Get the latest news on whistleblower Edward Snowden. He is a US computer specialist, and a former CIA employee and NSA subcontractor. Follow RT for details and news about Edward Snowden's background and early career. 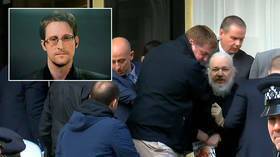 In 2013, he revealed classified information on NSA surveillance operations without official permission, becoming one of the world's most famous whistleblowers. Find news and articles on the disclosure of secret documents by Edward Snowden and further tensions between him and US authorities. Snowden was granted asylum by Russia at least until 2020. Visit RT.com for the latest news and updates and Snowden's current activities, work, and life. 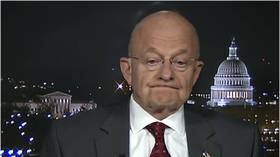 NSA director-turned-cable-news-pundit James Clapper is still insisting he wasn’t lying when he told a congressional panel the NSA wasn’t spying on American citizens – three months before Edward Snowden told everyone it was. 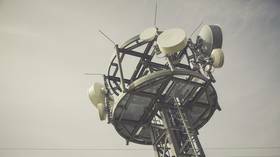 The National Security Agency has reportedly ended the intrusive spying program that combs through Americans’ calls and texts and won’t be seeking to renew it, begging the question – what are they doing now that’s more effective?